There was no cause and effect. There was no karma. The truth was that he wasn’t so sure he understood how the world worked anymore. 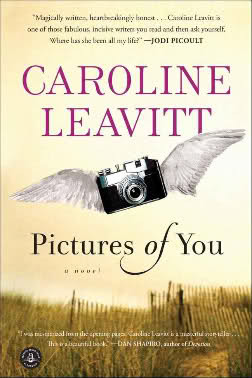 At the start of Pictures of You, two women – April and Isabelle – are literally driving away from their marriages when they collide on a foggy highway. Only Isabelle survives. And she’s joined in the role of survivor by her husband Charlie, April’s husband Sam and his needy 9-year-old son, Sam. In his neediness, Sam comes to view Isabelle as an angel placed on earth to rescue him. …he had somehow photographed her so that her shoulders were dark and burly, as if she had wings under her dress… (as if) she might spread them to lift off the ground and fly away. Isabelle, however, is the one who has the clear chance to re-start her life, and the reader will be intrigued to see what choices she makes. The beauty of Leavitt’s telling is that what the reader thinks is going to happen does not. And this, in itself, makes it a very special book. Pictures of You concludes with a perfect ending in which everything is fully and satisfactorily resolved. There’s also a Hollywood-style postscript, a look back from 21 years later, that adds a nice cinematic touch to the account. All in all, this is an amazing second novel. 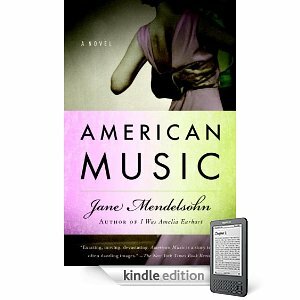 The reader who enjoys this book may also want to read American Music: A Novel by Jane Mendelsohn. 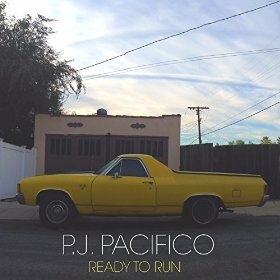 Maggie Pouncey is bringing back language, slow and careful language. It’s the type of language that began to disappear in the 1960s. The language that the daughter of a college president might have grown up hearing. One gave the dog a sop, not a treat or bite; one woke not at dawn but at sparrow fart, and wore not party clothes but finery. Now it was like speaking Yiddish, or some other dying language; soon there would be nobody around to talk to. 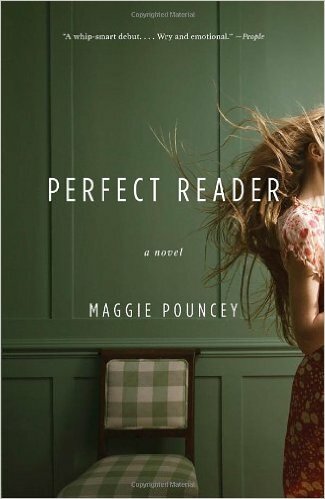 Perfect Reader is a story of a not-so-young 28-year-old woman who returns to her home town after her father’s death. The town is Darwin, Massachusetts which daughter Flora Dempsey has returned to from, presumably, Boston. Flora’s father was the president of Darwin College (as the author’s father was the president of Amherst College), and also a noted literary critic, professor and sometime poet. Flora is a rootless person who has not yet decided what to do with her self, her life. She’s disoriented coming back to the small college town built on “liberal well-meaningness”; it’s a town more than a bit reminiscent of Davis, California. But then she felt no more at home working in the city. This likely sounds depressing but in the telling – a careful and precise telling – it is not. The Boston Globe called it, “(An) exquisitely observed drama.” This is because it comes down to the words, the language, which makes the reader feel like he or she has picked up a novel from the wrong decade, if not century. It is, however, slow. This is something that some readers will likely have a problem with but it is deliberately slow. The author has said that, “so many of the books I love are slow.” If and when the novel is made into a film, there will be no car chases, no gun battles, no slaps or loud confrontations. It will be a moody movie (like The Hours) that will be loved or hated. I loved this very contemplative story set around a basic theme. 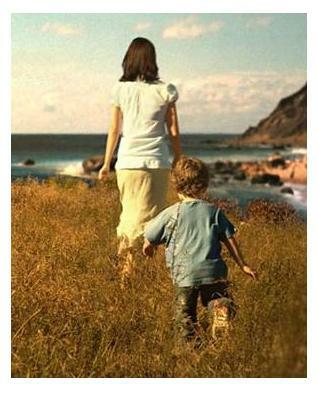 Does a child, even an adult child, grow up by escaping her past or embracing it? Whose life is it anyway and, presuming it’s your own, why do we pay such a high price for not fulfilling the expectations of others? Yes, our protagonist is not someone who everyone will like or relate to. She’s brittle and angry and exhausted but, two years short of her third decade on this world, she’s reached the point of decision-making. Who and what is she going to be in her life? Perfect Reader is not for everyone. For me, it was close to a perfect read. This book was purchased by the reviewer. 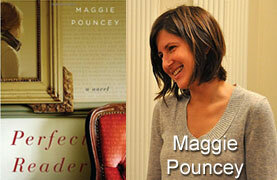 “Maggie Pouncey’s Perfect Reader is wry, vivid, loving and exuberantly BOOKISH. I enjoyed it tremendously.” Meg Wolitzer, author of The Uncoupling: A Novel. So says one of Justin’s sisters to his mother. But usually in a family at least one of the siblings must lead the life chosen by his or her parents. In this story, it is Justin’s father who winds up living a second-hand version of his own father’s insurance salesman’s life. Disastrous consequences follow for everyone. The difficulty with reading The Language of Secrets is that events seem to happen in strange order, in non-chronological fashion, even when the author identifies the time and place. The reader might be tempted to make a chart of the events in the story, and may find that they just don’t chart out in sequence. Perhaps this is Dixon’s way of reminding us that life remains anchored in confusion, and fog. The Language of Secrets is such a complicated story that in the end there’s no great revelation. This reader would love to see a follow-up from Dixon that is a bit simpler and told in chronological order. Still, The Language of Secrets serves as an indication that a very promising new writer has arrived on the scene. “A lovely and compelling debut.” Kristin Hannah, author of Distant Shores and Night Road. 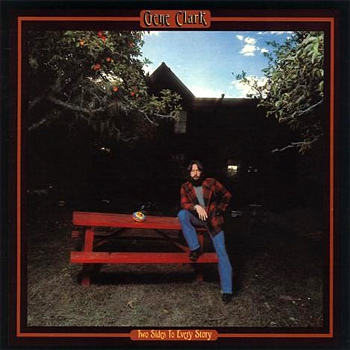 A review copy was provided by the publisher. Note: Four novels have been released that have similar titles – The Language of Trees by Ilie Ruby, The Language of Secrets by Dianne Dixon, The Language of Flowers by Virginia Diffenbaugh, and The Language of Light by Meg Waite Clayton. Last year, I selected Her Fearful Symmetry: A Novel by Audrey Niffenegger as the book of the year. 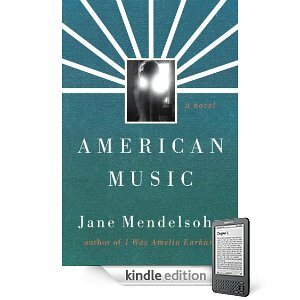 This year, I’m selecting a novel that is just as daring, powerful and unique – American Music by Jane Mendelsohn. 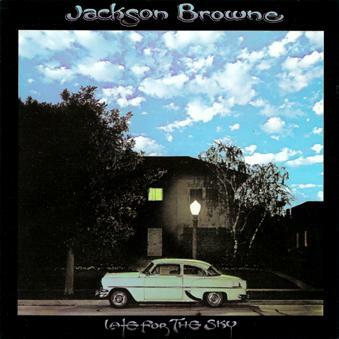 A long review of American Music was posted on this site on August 22, 2010. To find that initial review, enter the terms Other Voices, Other Rooms (a tip of the hat to Truman Capote) in the Search It! box on the right and hit enter. Author Jane Mendelsohn has produced a taut, sui generis story that should be a major contender for novel of the year. The storyline is truly unique: A severely injured Iraq war veteran is treated by a female physical therapist at a U.S. army hospital. As she works on him, she sees and hears stories that radiate from his body – these stories involve events in 1623, 1936 and 1969. What’s the meaning of these past lives, and what is their relationship to each other and to the wounded soldier? The typical reader will want to race through the pages to find the answers. A love of music is one common factor, from the creation of the modern drum cymbal to one of jazz’s greatest concerts. 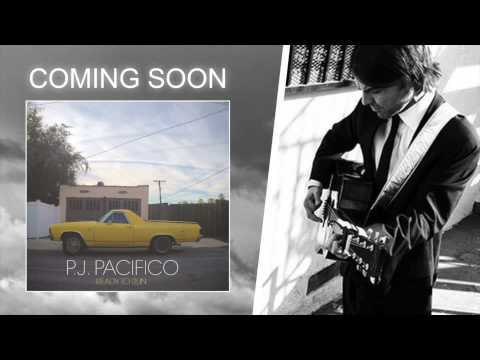 But this is a story that involves more than just mortal humans and their musical creations, there are ghosts and guardian angels in the mix. 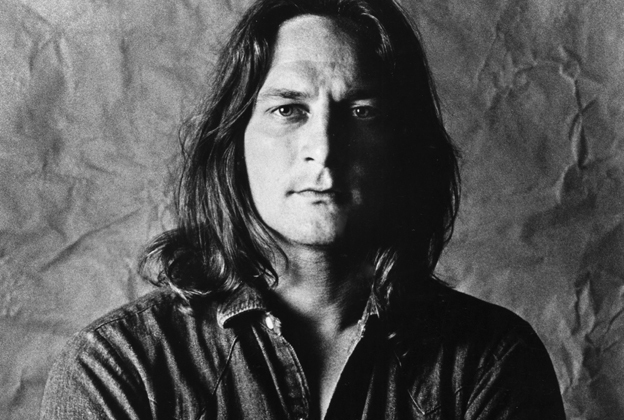 Suffice it to say that Mendelsohn brings to life the words of Jackson Browne, “Tracing our steps from the beginning… Trying to understand how our lives had led us there.” There are few writers other than Jane Mendelsohn who would tackle something this brilliant, stunning and divinely thought-provoking.